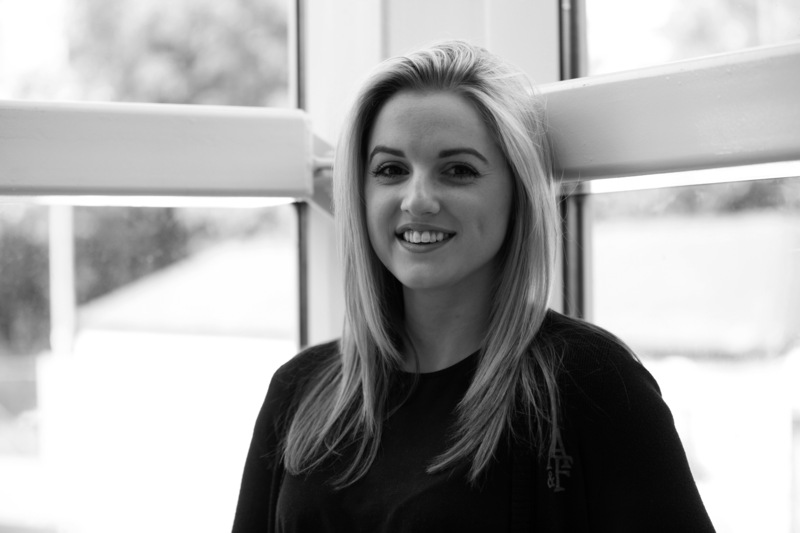 Taylor Haydon is an Account Executive within the marketing team at BECG. 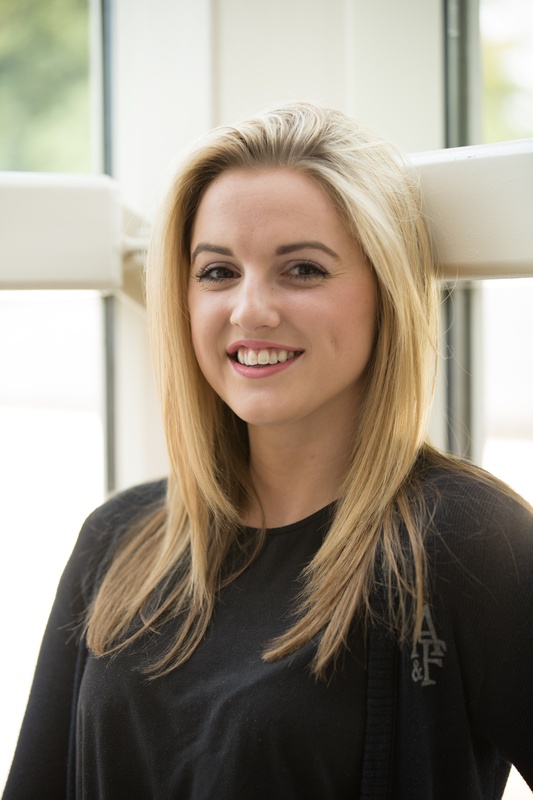 Taylor joined BECG in 2016 as a data executive, before making the transition to client services. My role is to support my colleagues in the marketing team, primarily in the delivery of client work. I also work closely with our in-house video team. I usually try to get in just before 9 to get myself ready for the day. I like to scroll through my emails and check my calendar to plan ahead (I love a to-do list!). Supporting the wider team, I work across lots of projects and am lucky that my days are often incredibly varied. A big part of my role consists of making sure design work is scheduled and progressed through our studio team, managing client feedback and proofing final artwork. This is one of my favourite parts of the job, as I get to work closely with our superb studio team – a group of talented individuals who really do brighten up everyone’s day! Other tasks may include creating social content planners, helping drafting a statement of work or a client proposal, content/online auditing, background research for pitch prep, video shoot prep, client team catch-ups, blog writing, writing creative briefs or any general admin tasks needed to help the smooth running of a project or team. I’m lucky that a key part of my role also includes supporting our in-house video production team. From assisting with initial concept research, sourcing costs for location hire and actors, to creating production documents and even acting as production assistant on the day filming, I’m generally involved in every video project we deliver. Film and photography have always been a passion of mine, and being able to enhance my knowledge and skills as part of my role is a huge perk. At lunch I try and go for a walk - we’re really lucky our office is situated 15 minutes’ walk away from Winchester and is surrounded by the water meadows, the River Itchen and the beautiful St Catherine’s Hill. My finish time varies day-to-day but most of the time I head home just gone 5:30pm - during busy spells or last minute deadlines I might need to stay later to support the team. What’s a favourite project you’ve worked on at BECG? I can’t narrow it down so I have two! One of my favourite projects was a video we filmed in May for our healthcare client ALK, in support of the Bee Resistant campaign. We were so fortunate to film at Hidcote, a beautiful National Trust location (visiting National Trust properties is one of my favourite pastimes!) with celebrity gardener Chris Beardshaw. It was a great experience and the final video was exactly what we had envisioned. The second project that sticks out in my mind was a film we shot for Stonewater over the summer, focused on raising awareness of the hidden homeless. It took a lot of preparation from location recces to casting and prop sourcing. We even needed to source a bus – and of course make sure it all came in under budget. It was hard work and long days, but it was a thrill. I thrive off this sort of project, and seeing it all come together as well as getting to meet new people makes it all worthwhile. The video turned out beautifully and the client was very happy. What do you like most about BECG? The people. The people make BECG what it is – they’re talented, kind and fun! I took a non-traditional role into agency life, bypassing university and starting straight after college. Coming in as a nervous 18 year old with little experience, I couldn’t have asked for a better team to grow with and learn from. Especially the women here – they are great role models and BECG is lucky to have so many strong, intelligent women forming a part of their team. To find out more about working at BECG and the roles currently available please visit our careers page.